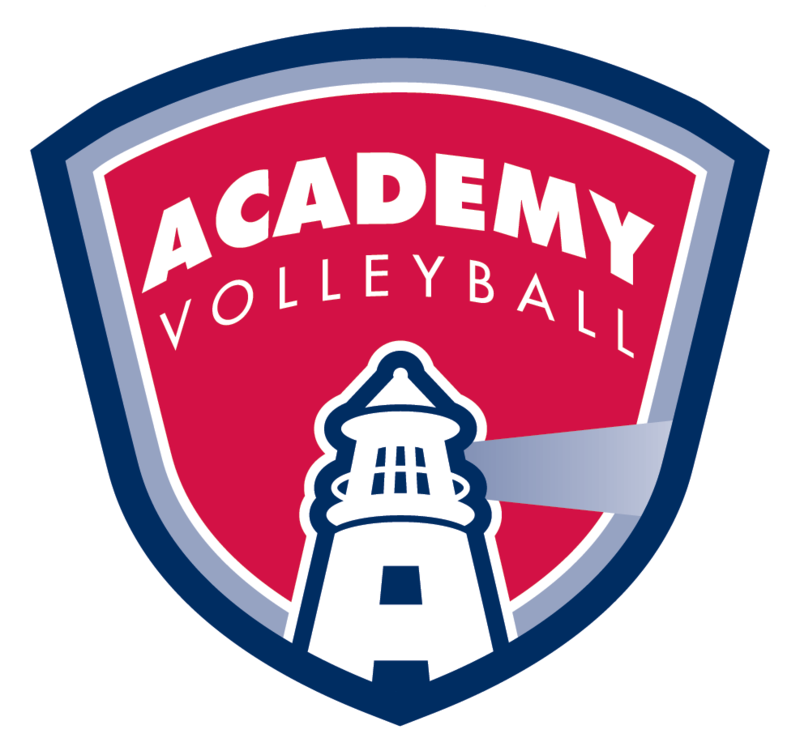 Academy Volleyball is pleased to provide the option to pay tuition by credit card - which includes a nominal transaction fee. Be sure to indicate the athetes name and team in the spaces provided below. Click the “Pay Now” button, which will take you to PayPal’s checkout page. If you have a PayPal account, you have the option to sign in to your account - however you can also click on the “Pay with Debit or Credit Card” button below the account log-in. IMPORTANT NOTE: You may only make your tuition payment via the Academy check-out on your team’s page. Please do NOT transfer money from your PayPal account without going through the online check-out provided. All transfers made outside of your check-out will be returned (along with any additional processing fees). Note: Per the schedule provided in your welcome email, there will be an additional charge for teams who qualify for Nationals. This expense will be charged upon teams earning a bid. You can also pay your tuition by check (following the instructions that were provided on your offer letter).